Advanced vertical multi-tasking machine for all one chucking with 2 pallet changer. INTEGREX for Done-in-One operation of large workpieces. 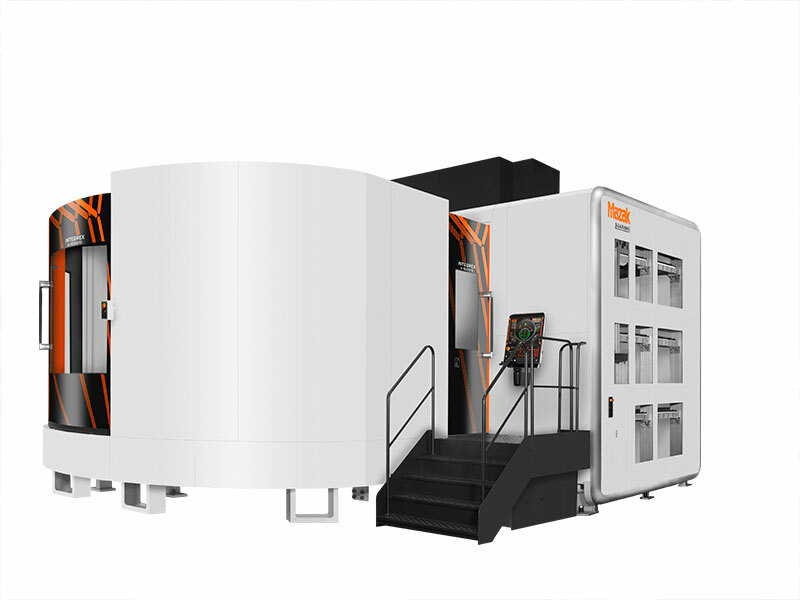 Complete all machining operations in a single machine setup. Rigid machine construction for heavy-duty machining. Roller linear guides utilized for X,Y and Z axis. Roller gear cam utilized for B axis. Direct drive motor with scale feedback utilized for turning/C-Axis operation. Tool magazine located next to operating area for convenient tool setup. High-speed tool rack-type magazine can be expanded after initial machine installation. Spindle attachments available for expanded machining versatility.